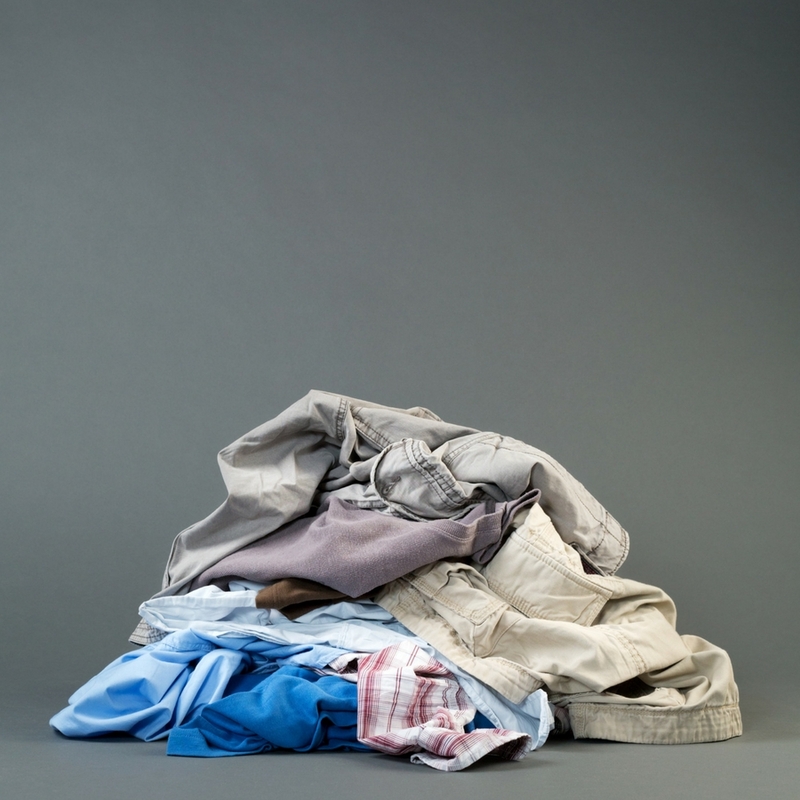 I have shared before that I have a daily laundry habit–and it’s amazing. In today’s episode I am answering a question about this and telling you how I make it happen at our house. Good question. I always run new dark clothes through on their own at least once, maybe twice if I am feeling really ambitious. But then I just throw it all together (except towels, I do those separately once per week). It’s probably not the best thing for my clothes, but it is the best thing for my sanity. Most of our small wardrobes are higher quality, so they have held up fine. I also do laundry for a family of four and I also do a load of laundry most days but it’s done a bit differently. We have three hampers: my boys (do to location, our kitchen laundry usually ends up in here), my husband and mine, and a separate one for my husband’s whites (basically the tee-shirts he wears everyday which need a little bleach). Our schedule looks like this. Thanks for sharing this Elizabeth, I love hearing other family’s systems!